I got these little ceramic birds at the Dollar Tree last month. I was planning to winterize them (paint them white) and add them to my Winter Wonderland vignette (post on that coming soon), but ended up not using them for that. Instead, I painted one white and the other blue and then I used some antiquing glaze to finish them off. I took a pre-glaze photo so that those of you who've never used it before, can see what a difference it makes. Here they are after the glaze. Totally different! I've not been won over by the blue one, but I'm in love with how the white one turned out. *** The glaze I use is by Valspar and the color is Asphaltum. It's already tinted and it comes in an 8oz plastic jar. It was around $9. You can get quarts custom tinted, but they're around $20. When I bought this, I'd never used a glaze before, so I didn't want to invest that kind of money. I've used this stuff on several projects and still have over half of the jar left. *** I went back to my local Dollar Tree today to get more birds, but all they had out were the Christmas knick-knacks. I went to another Dollar Tree and found 4 of them. I guess it depends on the store. Some have packed up their "normal" knick-knacks to make room for the Christmas stuff, but they'll most likely put them back out after the holidays. I like the makeovers! 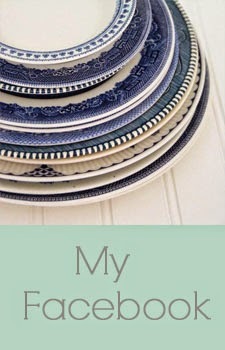 I think blue and white are both great wintet colors and the glaze totally makes them lk tres chic! Thx 4 sharing! Very cute! I was thinking the blue one needs some sort of gray or lighter blue "crackle" or sponge technique to make it seem even older looking. I like the idea, very cool. They look fantastic. I just love birdies! Aww - they are so cute! Love how they turned out! LOVE these! I'm tempted to hurry out to the Dollar Store myself now...hmmmm... :) Thanks for sharing! I guess I need to get me some glaze! That stuff is awesome. 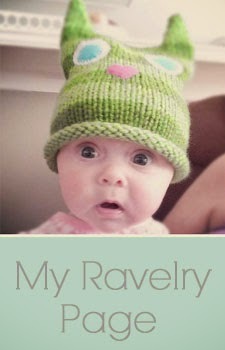 So cute, I'm def going to make those! I've been looking all over for a little white bird like that! Where did you get your Valspar glaze? I was at Home Depot and Lowes the other day and neither of them had it? They turned out cute. I especially like the white one. I love how those turned out! They look like beautifully antiqued stone. Lovely, great work! I think the blue one would look great in a more rustic or country decor - but next the white one - it seems out of place. But they are both adorable! Oh your little birds turned out so cute...I really like the blue one. Very cute! I love glaze as well--it makes such a difference! Thanks for linking your projects up! I love this! I have some birds that I sprayed heirloom white and this technique would finish it off. i like the blue but i think red would look really cute too! I love birds and yours are sweet! Amazing how your makeover turned out...so much better than the original! Thank you so much for sharing your cute little birds. I have three little birds in need of a makeover. Love the way they turned out! Thanks for sharing your tips on painting the birdies. My motto is always "buy the bird", you can do so many things with them. These came out really nice. I used glaze for the first time tonight. I loved it. I have two of those and what a great idea. I use mine for spring decorating. Beautiful! A work of art! 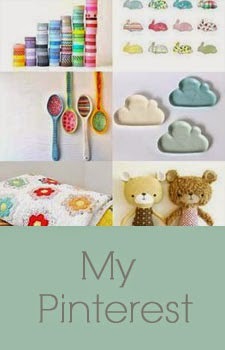 I'm blog hopping and found your blog. I'm a new follower. Would love for you to check out my blog and follow back! They are adorable...don't you just love the dollar store! WOW. I'm going to hunt around for these at my dollar store! So charming. following u for great projects-thanx for sharing! You have a great eye! I saw your link-up at Someday Crafts and just had to come by. I love what you did with those little birds, and am hoping my local Dollar Tree might still have some lingering around! Did you know you can buy glaze by the gallon at the paint store and tint it yourself? Last time I bought it was about $30, but thats 16 cups, so less than $2 per 8 oz.